We Are Pilots.Two – Part II “Follow Me…” | We Are Pilots. This is Part II of the trilogy continuing the story where We Are Pilots. left off. In We Are Pilots.Two Part I we were introduced to XC (cross country) paragliding – what it is and why we do it. We Are Pilots.Two Part II gives a peek into how to get started going XC. 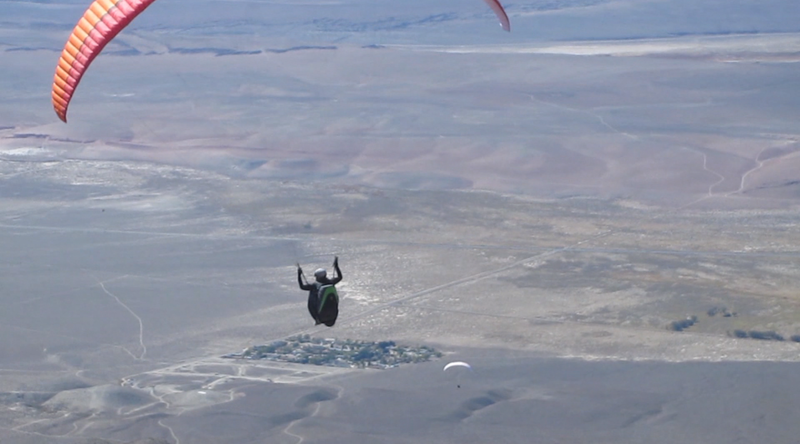 Conceived and created by Julie Spiegler, with tons of support and additional footage from the paragliding community. I find this ladies amazing. I started a p2 course here in Turkey (Oludeniz) and this movie tripled my motivation. It would be great thing to see more from this pilots in the near future. I wish to be able to fly XC as well and share this priviledge as well. Thanks Oliver – We look forward to flying with you!